With Spring upon us, now is the time to install a solar blanket to get a head start heating your pool for summer. 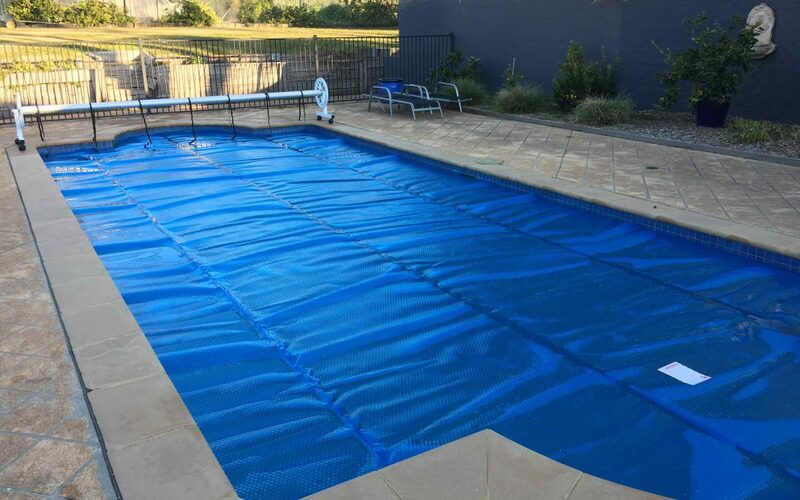 Coupled with solar or gas heating, or even on its own, a Triple Cell or Oasis 500 solar blanket will significantly improve the heating and heat retention of your pool. Contact us today for the best solution for your pool.